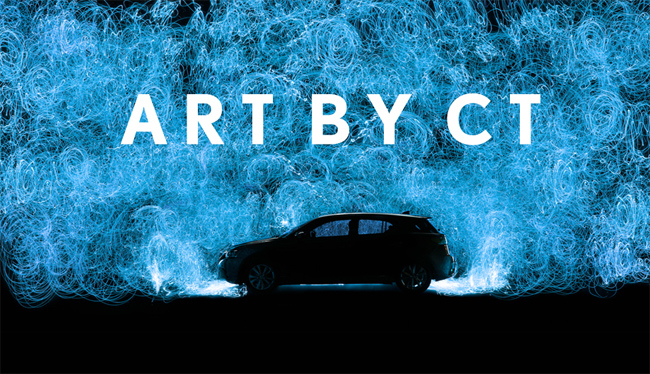 ART BY CT was a promotional project That Commemorated the Korean launch of the NEW CT 200h Lexus Hybrid. Creative agency designfever was responsible for the planning and promotion of the collaboration between Lexus and Korean urban artists using the theme 'URBAN REFLECTION - CT That Resembles the City, The City That Resembles CT'. 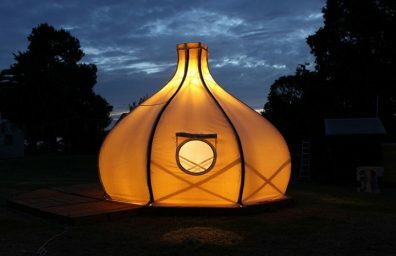 World premiere in Milan for Furniture expo, The Japanese company Aisin, Toyota Group, with designers Setsu & Shinobu Ito, submitted the application in humans lived environments of interactive technology in the automotive world. 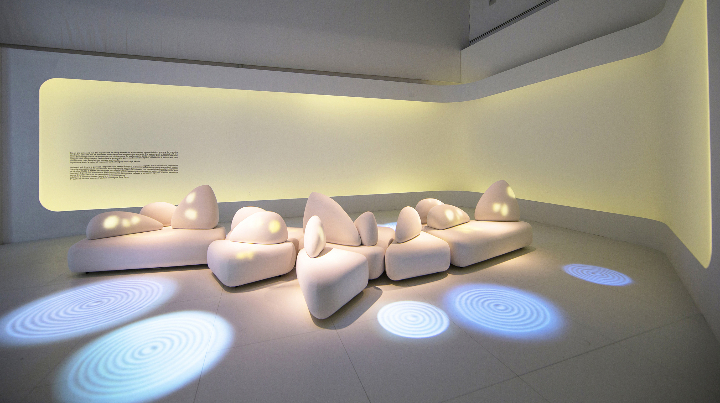 The first exhibition, a series of three, is dedicated to a project of interactive furniture on the topic of sleep (nemuri).